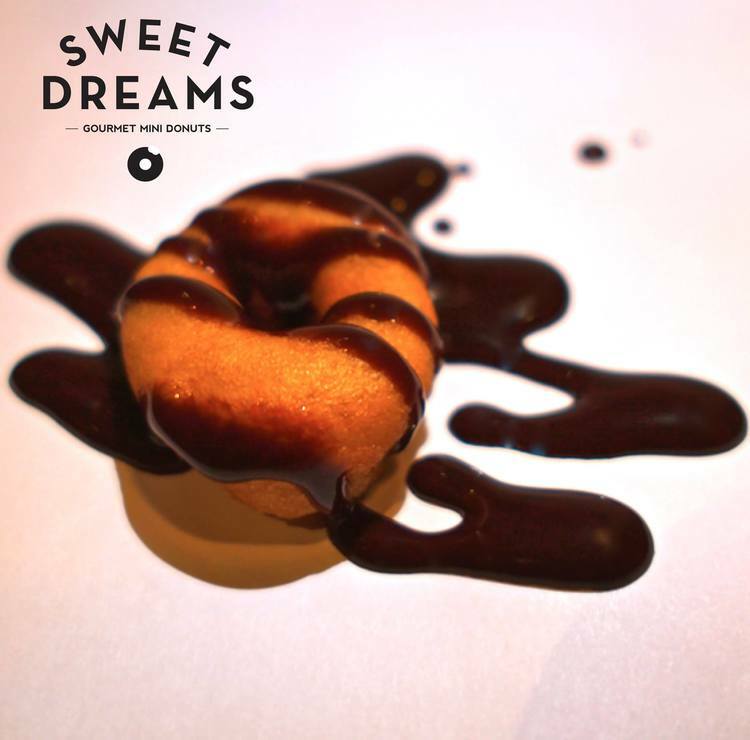 Sweet Dreams Mini Donuts have partnered with Uisce Beatha (ish-ka-ba-ha) Real Irish Whiskey to supply “Donuts for Grown Ups” to all Valentine’s Day love bugs nationwide! 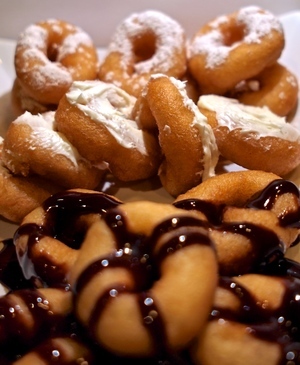 Sweet Dreams Mini Donuts founded by Todd Jones, better known as “the Donutologist,” is a luxury catering company whose aim is to give their customers a one of a kind product that they can’t get. “The Donutologist” is no stranger to the donut world. With over 40 years of experience in the donut business, he is well known for his tasty mini donuts treats all over the world. His catering company and Cuzins Duzins bakery has provided delicious mini gourmet treats for high profile clients such as Google, Twitter, The Hard Rock Café and more! “Donuts for Grown Ups™” will be on sale at Sweet Dreams website at www.SweetDreamsMiniDonuts.com and will be available through Valentine’s Day. 3 random customers will also have a chance to win a bottle of Uisce Beatha Real Irish Whiskey with a purchase!